Who Remembers The Safe Cross Code? 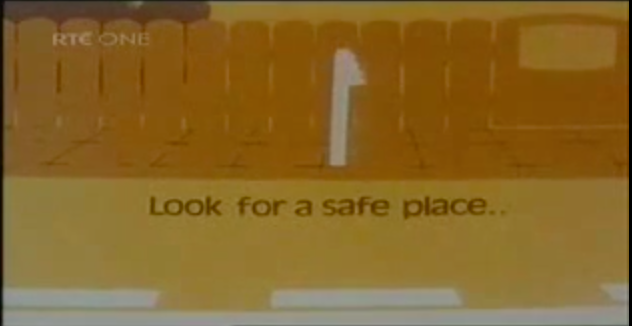 During the 1970’s when Rte was the only channel throughout most of the country all children hear the Safe Cross Code. Using these six simple steps you could cross the road with no problem.